with a whole food plant based diet for years with great success. They've written books on this topic and speak publicly about the benefits of the WFPB diet. to discuss it with their patients to treat many ailments including type 2 diabetes. plant/pea/brown rice based protein pdr- and spirulina in capsules. put beans in soups, make tuna cucumber salad, make oopsie rolls with PB not cheese. Where to buy in Australia: "Look for ‘Vegetable Spaghetti’ grown & packed by Milano Brothers. Spaghetti squash (Cucurbita pepo) (also called vegetable spaghetti, noodle squash, spaghetti marrow, squaghetti, gold string melon (金糸瓜 (kinshi uri) in Japanese) is an oblong seed-bearing variety of winter squash. The fruit can range either from ivory to yellow or orange in color. The orange varieties have a higher carotene content. Its center contains many large seeds. when cooked, the flesh falls away from the fruit in ribbons or strands like spaghetti. In Season: Like other hard-shelled winter squash, spaghetti squash is harvested in the early fall. The squash keeps for months in cool storage, so it is available in markets throughout the winter and spring. Mature spaghetti squash is oblong in shape with a creamy-yellow shell. Choose firm squash that's free of soft spots and feels heavy for its size. How to Use: Spaghetti squash can be baked, boiled, steamed, or microwaved. It can be served with or without sauce, as a substitute for pasta. The seeds can be roasted, similar to pumpkin seeds. Spaghetti squash contains many nutrients, including folic acid, potassium, vitamin A, and beta carotene. It is low in calories, averaging 42 calories per 1-cup (155 grams) serving. 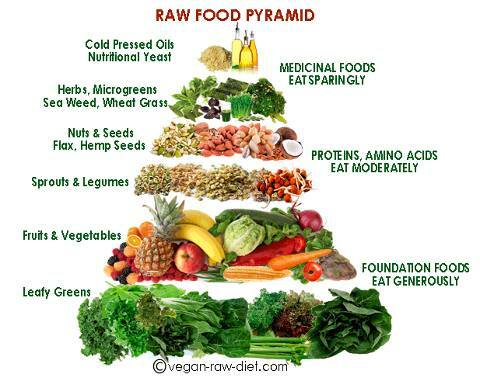 Add it to raw fruit gazpacho, tea, smoothies, juices, casseroles etc. AVOCADO and TOMATO - of the best men can eat for prostate health. it may be safe to say that you can't get enough of them. root vegetables will help you feel both satiated and better grounded. made even more delicious with just a small amount of healthy, homemade sauce like pesto. 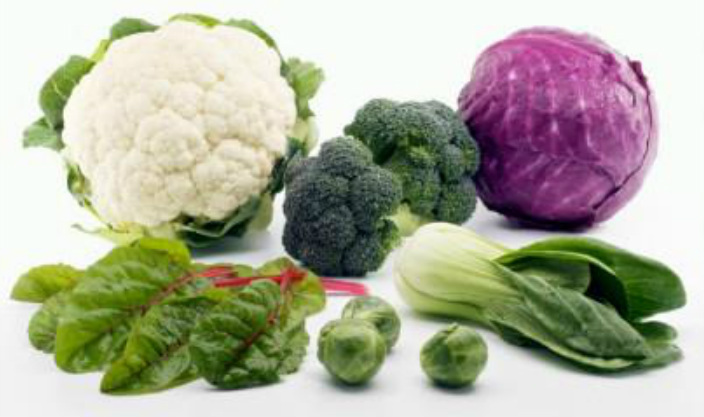 Choose from broccoli, cabbage, cauliflower, Brussels sprouts and the like. These include kale, Swiss chard, turnip greens and spinach - of which spinach may in fact be the best pick. Known especially for its rich vitamin K and folate content, spinach is also packed with vitamins, minerals, phytochemicals, antioxidants and fiber, helping to improve digestion and even vision. 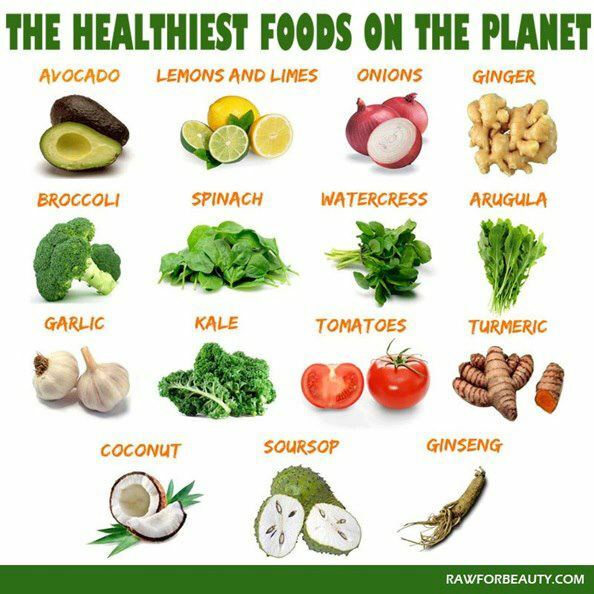 and alkaline-forming food is no exception. 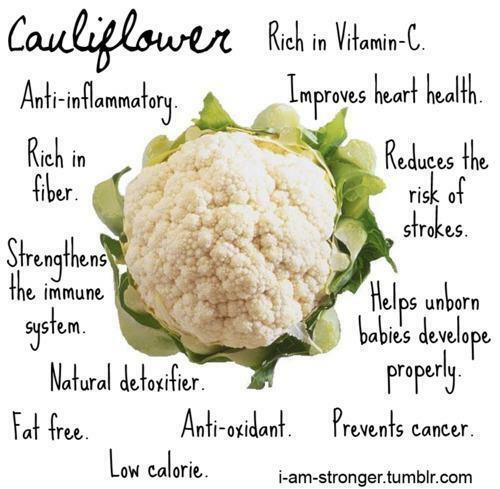 and immune health by lowering blood pressure, cleansing the liver and fighting off disease. cayenne is among the most alkalizing foods. making it a helpful agent in fighting off the harmful free radicals that lead to stress and illness. as well as coughs, colds, flu and heartburn. Lemon also works to energize the liver and promote detoxification. 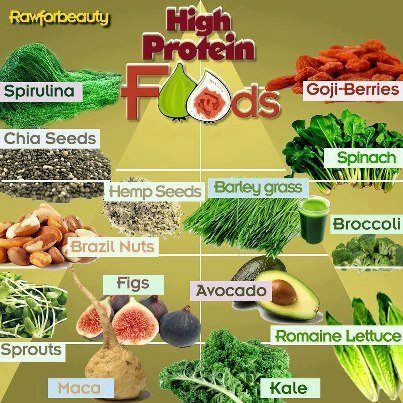 Supporting healthy digestion, bones, and brain functions with high calcium, high fiber, and high potassium. His royal highness. 1. Swiss chard contains 13 different polyphenol antioxidants. 2. 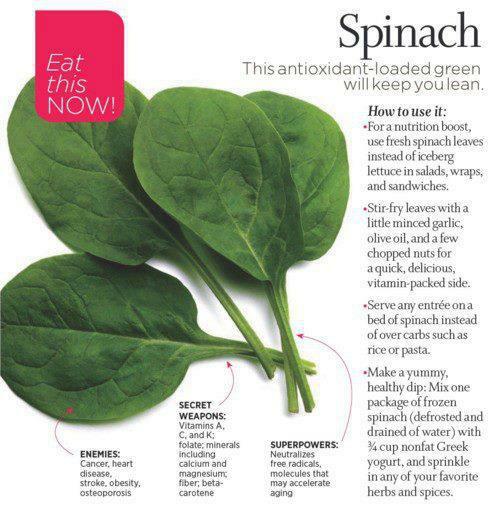 Chard is a source of a phytonutrient called betalains, which are found in the veins and stem of Swiss chard. Betalains have an antiodixant, anti-inflammatory and detoxifying effect on the body. 3. Swiss chard contains a high amount of fiber and protein, both of which help stabilize blood sugar levels. 4. Swiss chard is high in Vitamin K - according to whfoods.com, there's six to eight times the recommended daily amount in just one cup of boiled chard. This vitamin helps you maintain strong and healthy bones. 5. It contains a high amount of Vitamin C, giving your immune system a boost with each and every bite. 6. High in Vitamin A, Swiss chard will help keep your eyesight in tip top shape. Did you know…that you can keep your blood sugar level in check with a “cucumber” secret? Have you heard of the tiny little cucumber called the coccinia cordifolia. Also called kundru …baby watermelon…little gourd…gentleman’s toes…and most commonly, ivy gourd—this vegetable has been prized in India for centuries. Now, this curative wonder is gaining the attention it deserves from Western researchers for its ability to keep your blood sugar level in check. 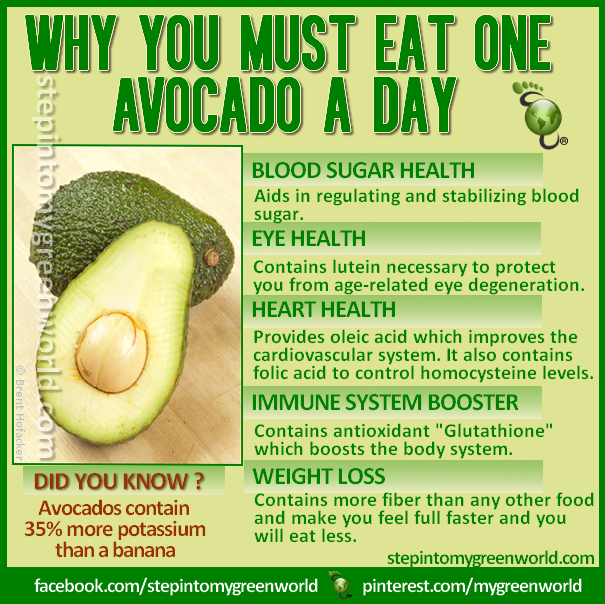 Besides Green Smoothies, Green Juices, Green Soups, Green Salads, there's other green supplements. 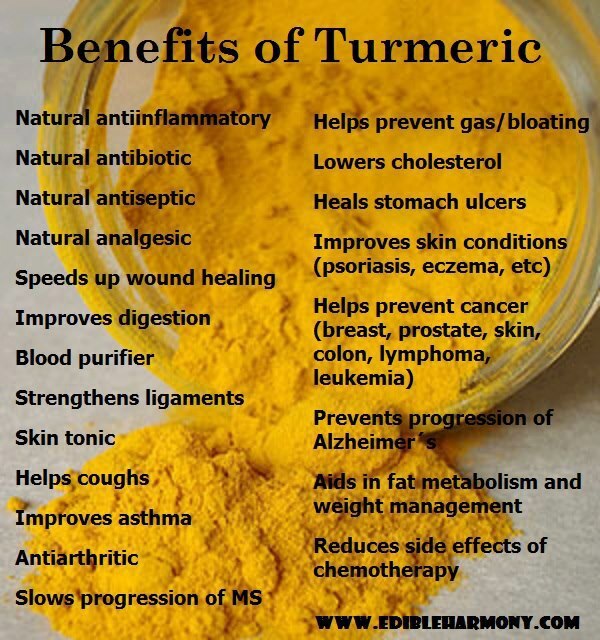 Are you including TURMERIC in your diet? help with acne, psoriasis, arthritis. It is just INCREDIBLE. 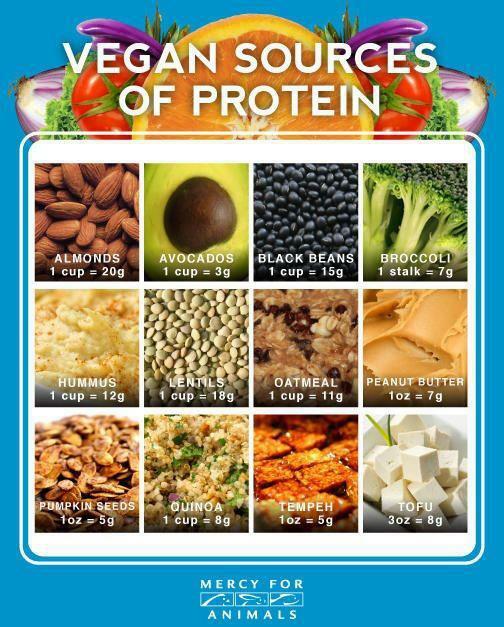 Add it to chicken, meat, veg, juices, smoothies, curries, vegetables, soups, etc. A shot with some coconut water like Young and Raw is a GREAT WAY to get it in. 3.Grate it raw to make Cauliflower "tabouli". 4. Make sushi 'rice" and dehydrated cauliflower "popcorn". 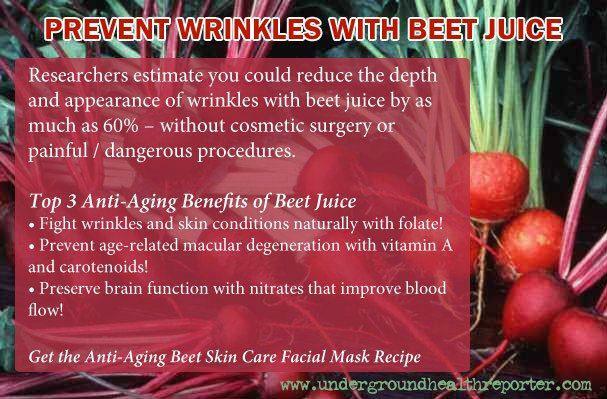 BEET JUICE - the natural answer to wrinkles. Has anybody tried this? I know beets are great for liver detoxification. Beets also contain high quantities of betaine, a powerful antioxidant responsible for the deep ruby colour, which flushes the liver, reduces homocysteine levels which in turn reduces cardiovascular disease risk, helps mental functioning, balances moods, improves mental acuity and can even be used in the treatment of AIDS and alcohol addiction. It optimizes the utilization of oxygen by the red blood cells and lymph activity. It is also reportedly used for the treatment of gallstones, gout and jaundice and serves as a valuable elixir for anemia and bladder and kidney disorders. It contains many minerals such as calcium, potassium, iron, copper, and sodium and several acids such as folic, oxalic and fumaric. Beet juice has a fairly earthy, sweet, pungent, taste, which some people like better than others. It is delicious mixed with other sweet flavors and balanced with some ginger or lemon. It is best to start slow with beets, about a half of a medium beet until the body is accustomed to it, because it is such a powerful cleanser in can really clear out the body. I LOVE beets! Carrot can offer prevention against different ailments. containsingrich vitamin and mineral contents, besides other valuable nutrients. Considering the effectiveness of carrot, doctors and health experts have declared it “apple” for the people having meager resources, the News reported. 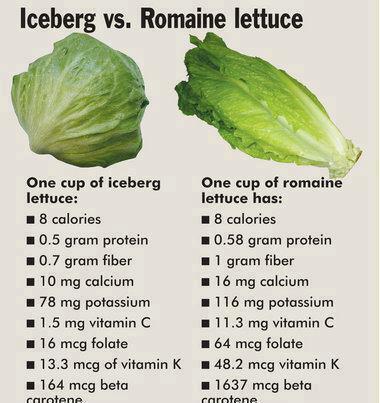 EAT STEAMED..Arugula, broccoli, kale, cauliflower, cabbage, turnip, collard greens, bok choy, brussels sprouts, radish, rutabaga, and watercress." that BLOCK the production of thyroid hormone in your body! as folks struggling with weight usually suffer from borderline to full blown hypothyroidism. what little thyroid hormone is being produced in the first place! and depression among many others. Cooking crucifers reduces the goitrogenic substances by about 2/3. Fermentation does not reduce goitrogens in these veggies, but since fermented crucifers such as sauerkraut are typically eaten as a condiment and, hence, in small amounts, consumption is fine if the diet is rich in iodine. if you want to protect your thyroid gland! brussels sprouts, radish, rutabaga, and watercress." Beta-carotene is an antioxidant which helps to build the body’s immune system. An antioxidant helps neutralize free radicals and helps prevent molecules from oxidizing. One cup of cooked kale has about 5.8 mg of beta-carotene (Barone et. al, 2002). Beat-carotene is also important because it’s a precursor for the production of vitamin A.
and it helps with vision as well. since it helps with the absorption of calcium. Chlorophyll is a type of pigment that provides kale it’s deep green color. 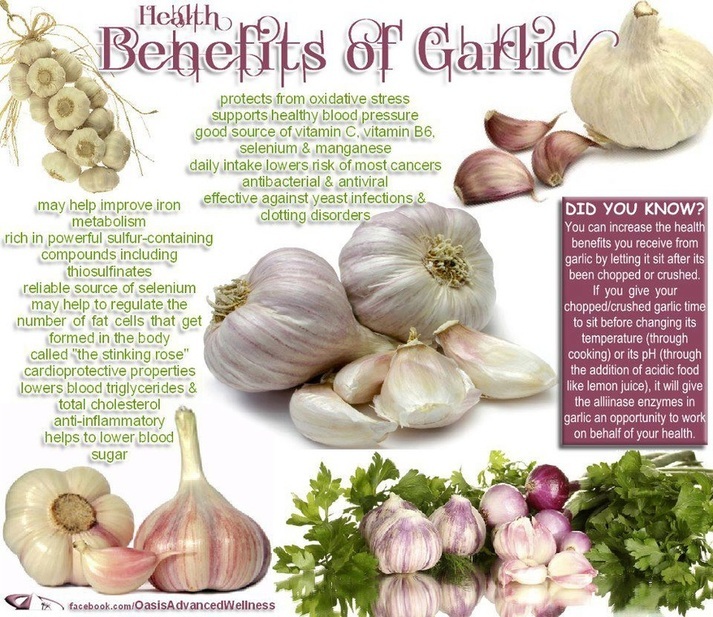 has anti-oxidative and anti-inflammatory effects, and it also helps with bad breath. 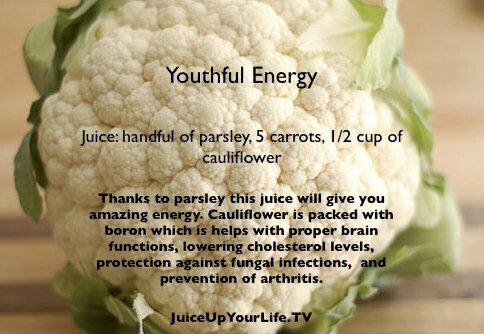 so add kale and other dark leafy greens to your juice. and is important for normal brain development of unborn babies. Folate is has anticancer properties and is important in maintaining a healthy heart. and inhibit cancerous elements from in smoke. 6. Lutein & ZeaxanthinThese carotenoids are helpful in preventing macular degeneration. Macular degeneration is the number one cause of blindness in the elderly. 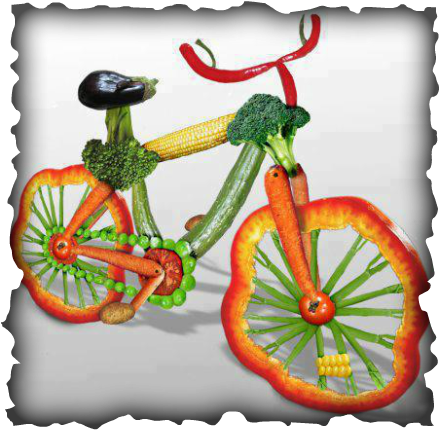 Vitamin k is important in bone building and has anti-clotting abilities. 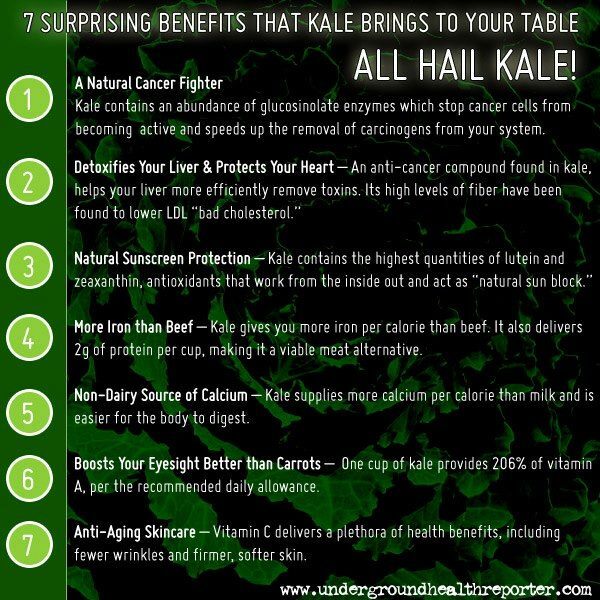 thus check with your doctor if kale is right for you! 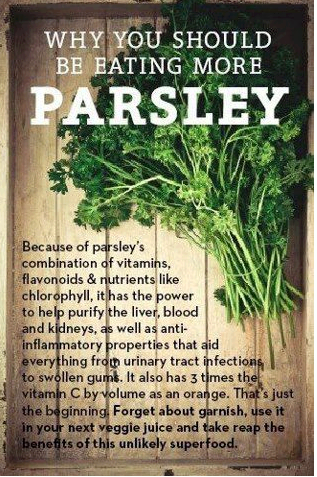 and salt to make kale chips, steam it or just eat it raw! Check out kale juice recipe. 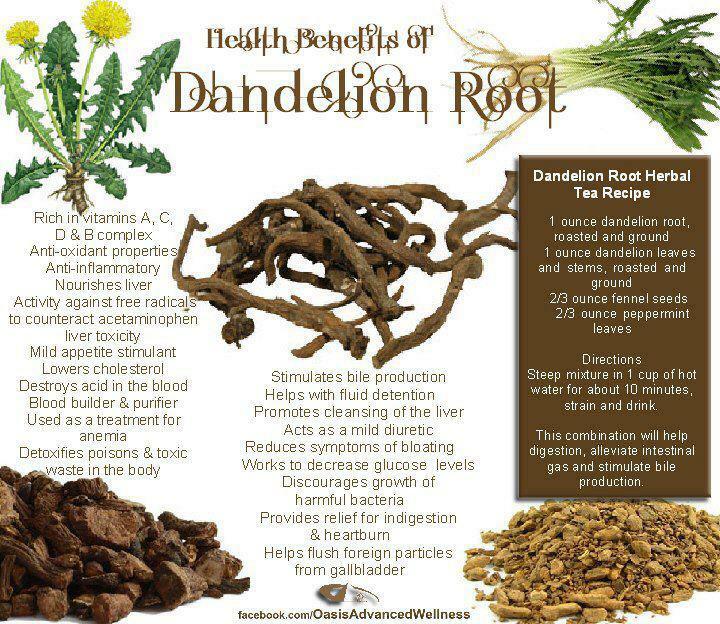 Use dandelion tea, its nice. This 'weed' is quite versatile, with all parts of the plant containing medicinal qualities. 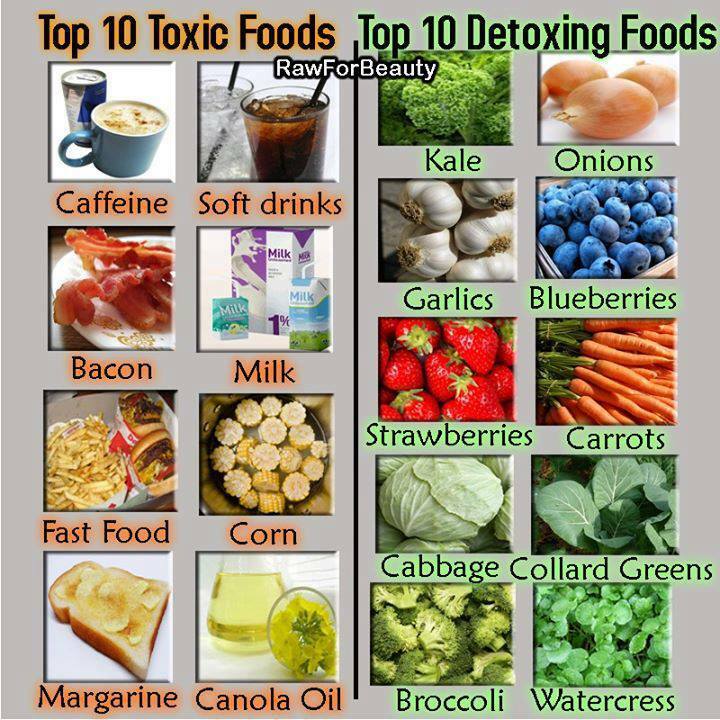 eg to use as juice and teas to help cleanse the liver. along side roadways and highways, or areas that we've cleared and bulldozed. 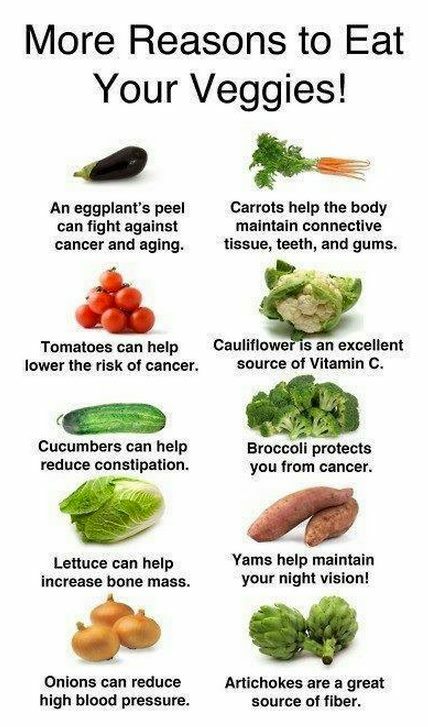 maybe we can shift our perspective and see the benefit that these plants carry. Are you including FLAXSEEDS in your diet? is one the best things you can do for your health. 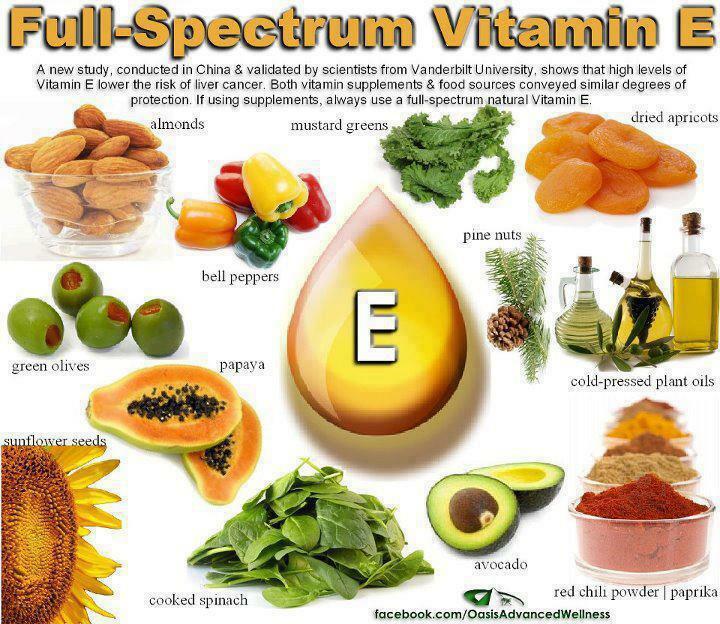 and a good source of most of the B Vitamins, magnesium and manganese. They also contain powerful phytochemicals andantioxidants. reduce menopausal symptoms, and increase fertility. Flaxseed oils are very unstable and should never be heated. and try to purchase as fresh as possible from a health food store with a high turnover. Look for stores that keep the flaxseeds, flax meal and oil in the fridge. Purchase whole flaxseeds, which have a longer shelf life, and grind at home. eg with a spice or coffee grinder. You need to grind flaxseeds in order to make the nutrients available and easily absorbed. Otherwise, they just pass through the body under-utilized. Flaxseed oil is touted as a wonderful nutritional supplement and does have enormous health benefits. However, it does not contain the phytochemicals or fibre of the whole seeds. Flaxseeds are incredibly useful in plant based cooking. They are a great way to enrich smoothies, puddings, pies and desserts. They also make a fantastic egg-free binding agent in slices, bars, cakes, cookies, muffins, and breads. It is also one of the principle ingredients in LSA which I use in everything! You will notice if I use flaxseeds in recipes, I will add it separately at the very end. and if left sitting will alter the consistency of a batter or mixture. Stir it through or fold it in as close to baking as possible. 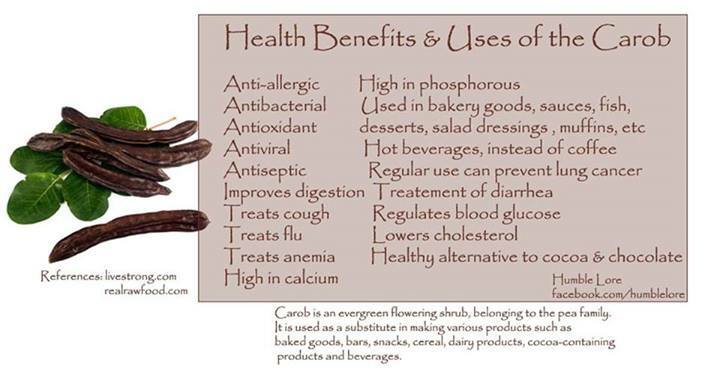 What's YOUR favourite way to get your daily dose of flax? Liquid chlorophyll can be purchased at health food stores or online. 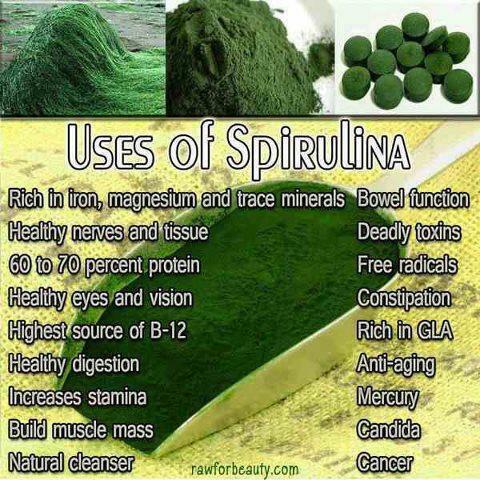 Chlorophyll is one of the best blood builders! It has almost the same molecular structure as hemoglobin. Our blood is approx 75% hemoglobin, which, means this helps to rebuild, replenish, and increase the quality of our red blood cells, increases oxygen utilization in the body, boosting our energy and increasing our wellbeing. fight infection, and boost the circulatory, digestive, immune, and detoxification systems. and helps to remove heavy metals from the body. NOTE: Just like stevia, there are a lot of impure brands of liquid chlorophyll on the market. World Organics or Now Foods are good. If you don't like the taste, try the natural mint flavoured liquid chlorophyll. It tastes like mint tea. YUM!